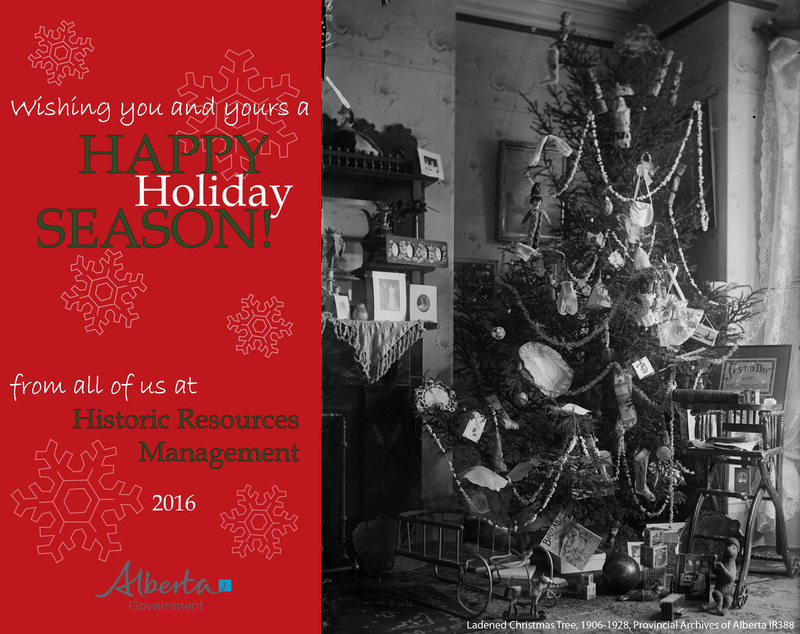 The staff of the Historic Resources Management Branch wish you a safe and happy holiday season. If you missed it last week, our holiday post was about St. Nicholas Peak! RETROactive hit a big milestone this year – 5 years of publication and over 250,000 views all time! Thanks to you, our amazing readers, for your support. We couldn’t have done it without you! RETROactive will be taking a break over the holidays — we will resume publishing on January 4th, 2017. We look forward to seeing you all in the New Year!